EandM on the Road Again! A couple weeks ago we were on the road traveling throughout California! 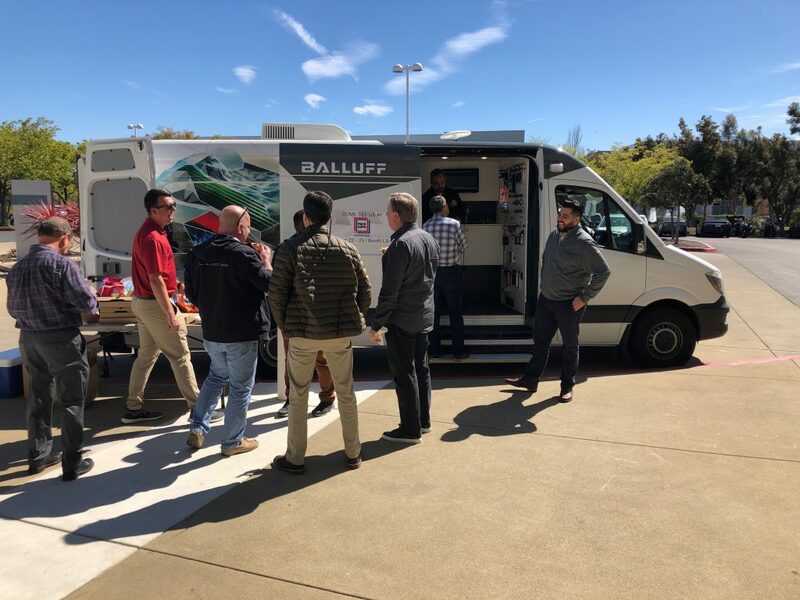 Here is a photo of the Balluff van visiting one of our customers in Northern California.